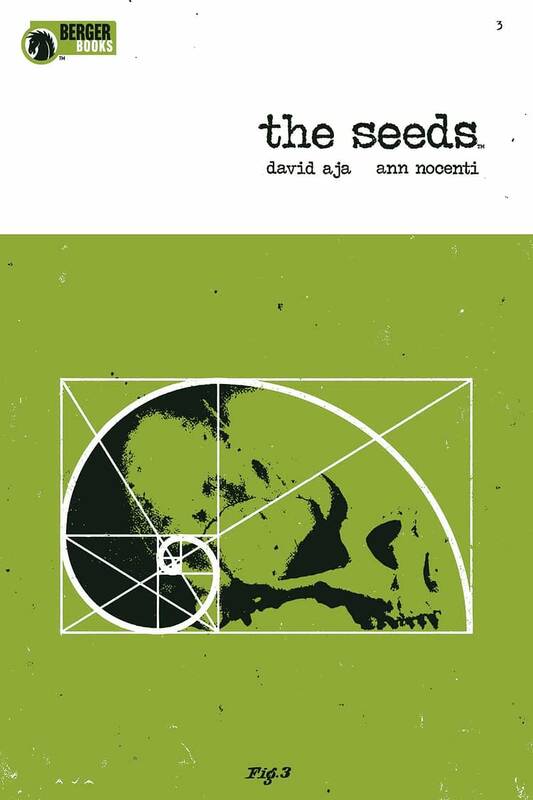 In January, Bleeding Cool reported that the delayed-since-October third issue of Ann Nocenti and David Aja‘s critically acclaimed comic book The Seeds would finally be out in the beginning of March. As can be demonstrated, that did not happen. Retailer have now been informed that all orders for the thid issue have been cancelled and will return late in 2019 – though at this point, June would be the earliest. And it could be later. As a result, publisher Dark Horse Comics/Berger Books is making the first two issues of the comic book, which cme out in August and September, returnable. The American Dream is invited to a shooting party, Lola and Race hit a rough patch, Astra goes to an AA meeting, the Queen Maker’s experiments in the no-drone-zone get nasty, and the birds and the bees have a little chat.